Anecdotally, we all seem to know that somehow, animals can be therapeutic – and, we have the ability to form bonds with them. Historically, even Florence Nightingale, the founder of “modern day” nursing advocated for the health benefits derived from animal companionship, and as early as 1860, she observed that small pet animals can help heal the sick. Similarly, in 1961, Dr. Levinson found that the unconditional acceptance and love provided by pets offer a secure and warm environment for children and other patients, increasing their ability to adapt better psychologically to other people. 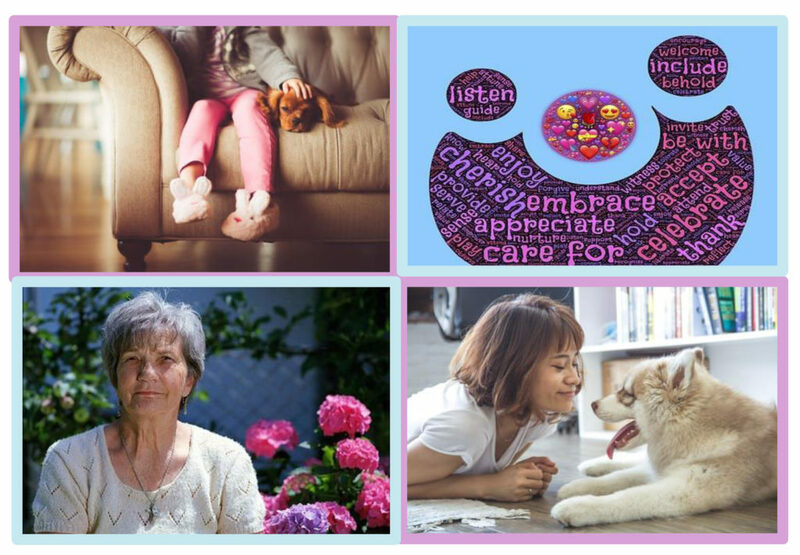 Other studies have demonstrated that using animals as an adjunct in healthcare had the ability to reduce anxiety and depression, decrease loneliness in the elderly, facilitate an inviting environment for a therapeutic interaction to take place and enhanced the relationship between client and counsellor. Animal Assisted Therapy is a goal directed intervention in which an animal meeting a specific criteria is an integral part of the treatment process; noting that this highlights the importance of client and counsellor collaborating on a specific therapeutic goal, and using the dog as a tool – rather than the dominant resource of counselling. In this way, we use the term Animal Assisted Therapy and not animal therapy. 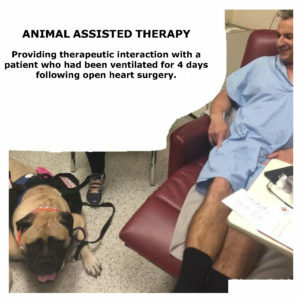 Animal Assisted Therapy is delivered and/or directed by health & human service provider working within the scope of their profession and is designed to promote improvement in human physical, social, emotional, or cognitive function. 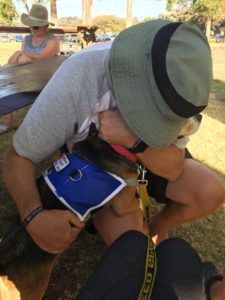 Animal Assisted Therapy improves clients’ mental, physical, social and emotional functioning with the aid of animal and can take place in a variety of settings, including client’s homes, disability services and rehabilitation, hospitals, nursing homes, prisons, schools and mental health facilities. This form of treatment can take place individually or in groups, and is led by Dr. Geller, a Registered Nurse with a PhD in Psychiatric Risk Assessment & Management who is also formally qualified as a Canine Behaviourist. Animal Assisted Therapy involves specific therapeutic goals, strategies, outcomes and measures. Therapeutic experiences can include walking, brushing, petting and caring for an animal, as well as processing the experience of trying to achieve a given task – strikingly, the relationship between the counsellor and the dog can be utilised as a model for a healthy relationship. Animal Assisted Therapy can be used in many different ways. 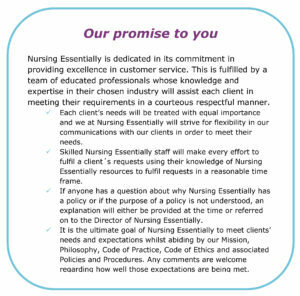 Defined objectives are an important part of counselling, and progress is recorded and tracked at structured sessions. The process is documented, evaluated and revised consistently. 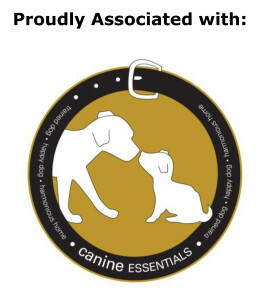 Dr. Geller is a qualified Canine Behaviourist and utilises Assistance / Therapy Dogs specifically trained by Canine Essentials Pty. 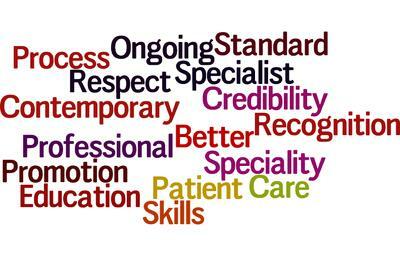 Ltd. for this level of professional work in healthcare and social service settings. Interacting with a friendly dog can help many physical and mental issues. Studies have shown that Animal Assisted Therapy can help not only reduce blood pressure and improve overall cardiovascular health, but it can also release endorphins that produce a calming effect. This can help alleviate pain, reduce stress, and improve your overall psychological state and has the potential to make you happier and improving your outlook on life. Other benefits includes decreasing loneliness and isolation, reducing boredom, reducing anxiety because of its calming effects, helping children learn empathic and nurturing skills, and, improving the relationship between you and your healthcare provider. Builds on the pre-existing human-animal bond. Medical procedures: people may have less anxiety if an Assistance / Therapy Dog is present. 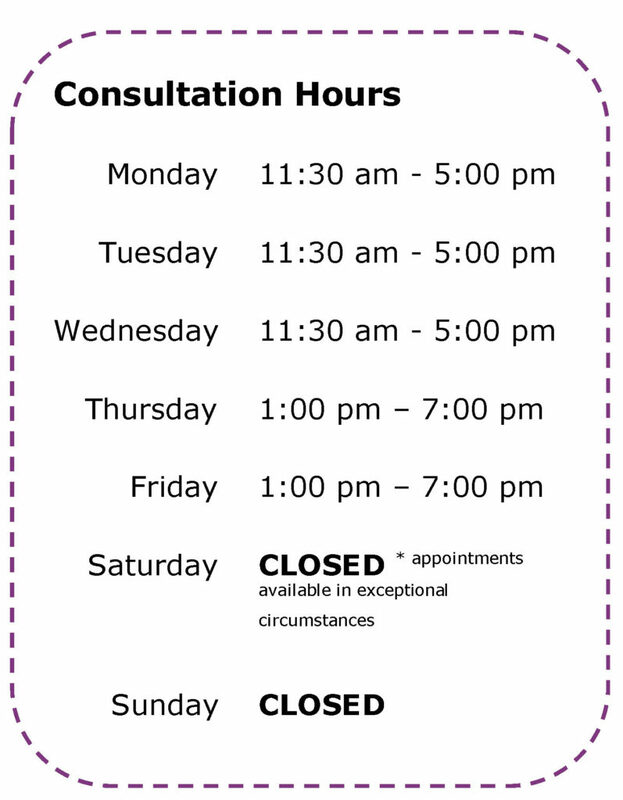 For example; children having physical or dental procedures. 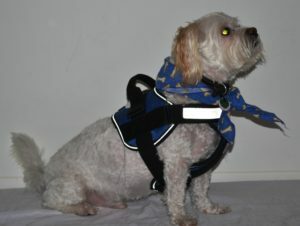 Rehabilitation: people may be more motivated to recover when working with an Assistance / Therapy Dog. Communication: people who have sensory disabilities can sometimes communicate more easily with an Assistance / Therapy Dog. This encourages more interaction with healthcare providers. have extensive experience working as a pack.